Next month, rapper T.I. is set to begin serving a one-year prison stint for pleading guilty to weapon posession. "I'm actually anxious, man," T.I. told Billy Bush about his impending jail term, during an interview for Access Hollywoodand "The Billy Bush Show." "I'm eager to put this all behind [me] and move on with my life." One of the ways T.I. 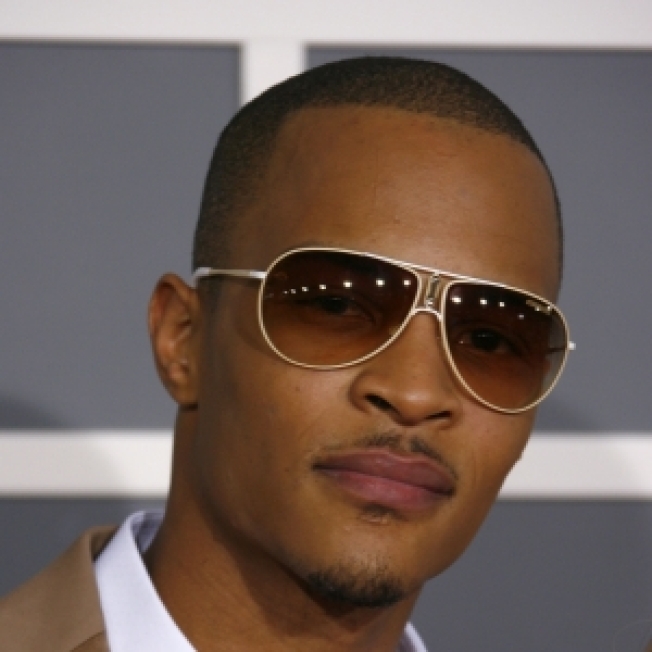 has made an attempt to move past his arrest is by reaching out to trouble teens via his MTV reality show, "T.I. 's Road To Redemption: 45 Days To Go." "I've always been passionate about sincerely wanting to help young kids in the inner city who ain't found a way to help themselves here, you know," T.I. said of doing the MTV series. "It's more challenging than people… acknowledge… And me knowing that from experience, from being, you know, under those circumstances, I've always just had a place in my heart for [these kids]." And although T.I., born Clifford Harris in Atlanta, GA, a star once dubbed "the Jay-Z of the South" by Pharrell Williams, may have a year-long prison sentence ahead of him, he told Billy that he has already learned a lot. "No mistake is too great to overcome," T.I. said. "No matter how many times people count you out, as long as you willing to accept responsibility for what you did and find the message in your mistake, you can move forward."